If you think I am cute, what till you see my mom. I cry when the person holding me is ugly. 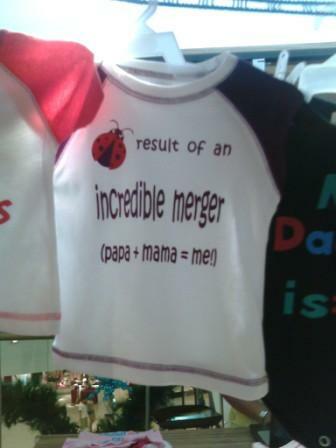 Result of an incredible merger: Papa + Mama = Me! 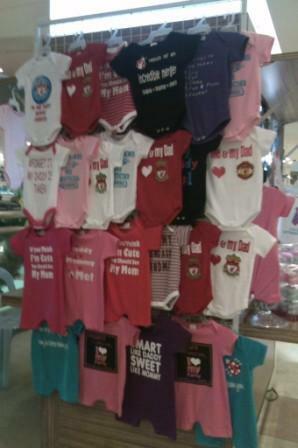 Smart like daddy, sweet like mommy. Yep, we are all the result of a merger.